Toyota has revealed some details about its new model called the C-HR, which should be in the showrooms late 2016 or early 2017. A Toyota – not a Nissan Juke or Honda HR/V. The C-HR does look much like the Nissan Juke, which has been a best seller for Nissan. The power comes from a new 1.2 liter turbocharged engine developing 85 kW – although complete technical details are not available yet. Toyota Australia’s executive director sales and marketing, Tony Cramb, has high hopes for the car, despite the brand’s late arrival into the growing segment. 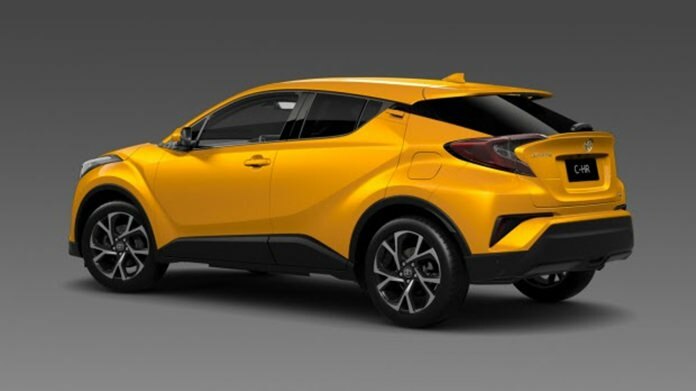 “C-HR is a car for people who want something special – those who desire the innovative dynamism and emotional appeal that a traditional SUV cannot offer,” Cramb said. “C-HR advances the very definition of SUV by emphasizing the ‘S’ that stands for ‘sport’ and ‘style’. Toyota has certainly become more adventurous in the past few years, but the Nissan has got the drop on them.